Many customer faced the bulk cement storage problem, they worry the cement will be wet when it rains or other any condition. 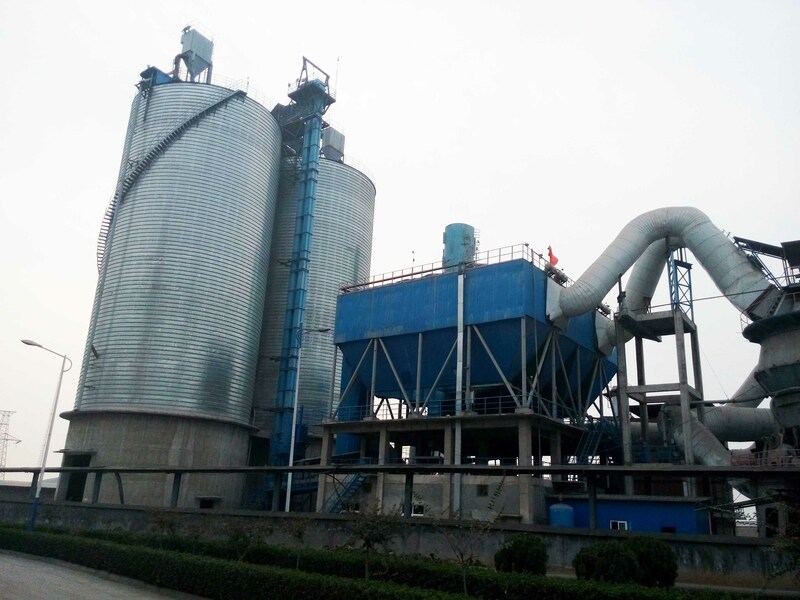 For this problem, we suggest customer the double galvanized cement steel silo which have good tightness and we have many successful case at home and abroad. Especially for the 5000ton, 6000ton, 7000ton bulk cement storage solution, our professional engineer will design customized storage solution according customer’s different requirement.